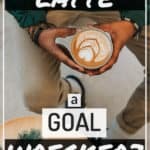 There is a long and drawn out debate in personal finance centered around the latte. David Bach coined the term in The Automatic Millionaire. In his mind, the latte represents more than just your daily coffee choice. It’s about small purchases we all want to make but should instead sacrifice for long term gain. A few years ago, there was another version of this factor that inspired a lot of outrage. 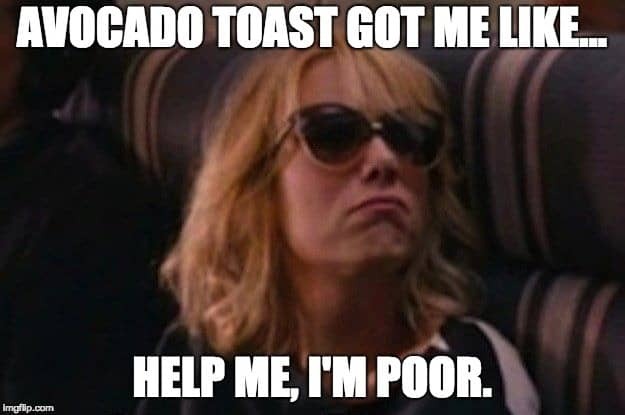 An Australian businessman stated millennials don’t own homes because they’re spending money on Avocado Toast. 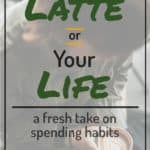 On one side of the Latte Factor, you’ve got Team Frugal who says spending $4 – $5 on a cup of coffee is just plain stupid. They argue you should stop wasting money and invest it instead. 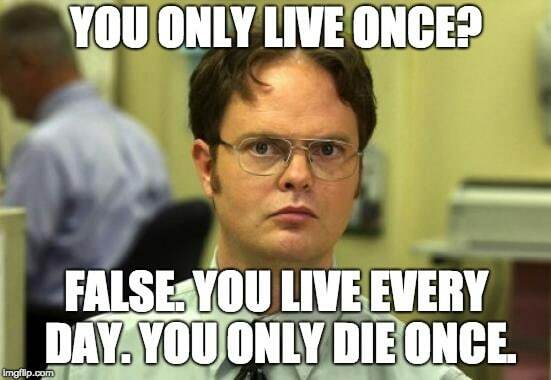 On the other side, you’ve got Team YOLO. Ok, not really. You’ve got Team Big Wins… people who believe you should focus on big wins like avoiding debt, quickly paying off your mortgage, and maximizing benefits from your job. 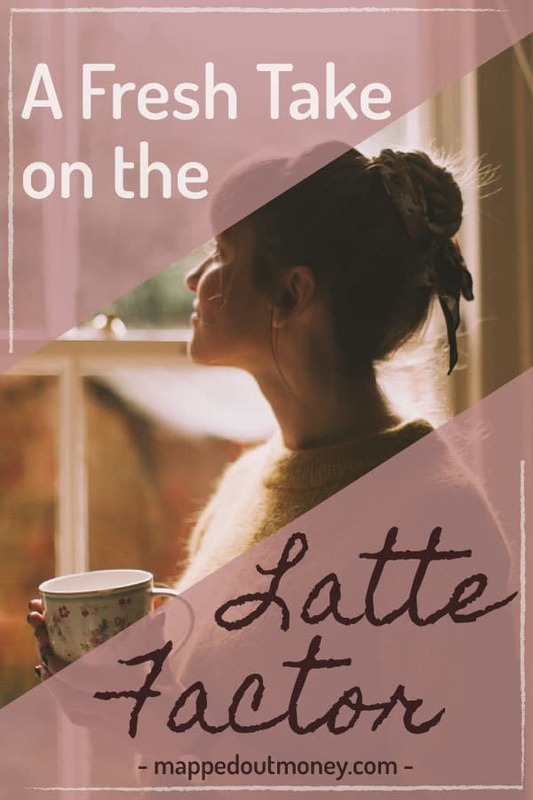 When you boil it down to its core, the Latte Factor is a debate between people who focus on cutting spending and people who focus on increasing income. And to be fair, there are a lot of well known and great minds on both sides of the debate. 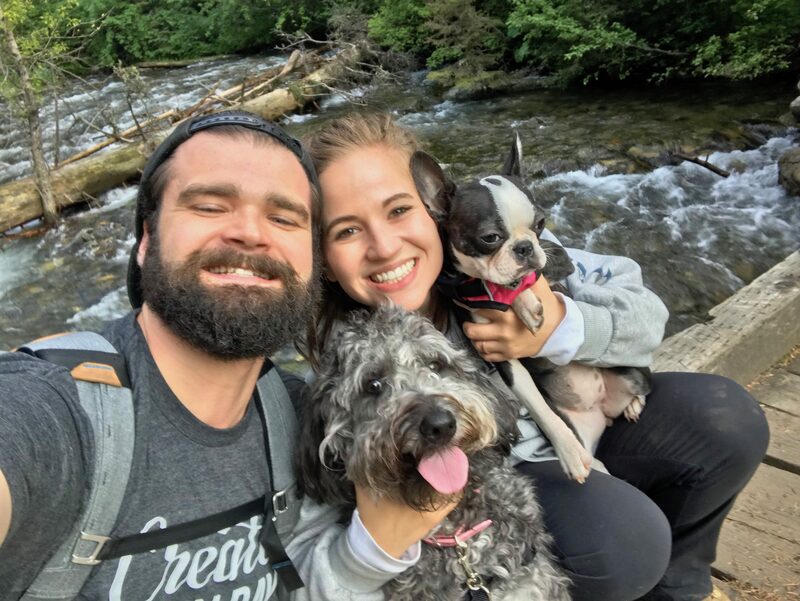 Team Frugal is full of huge names and businesses in personal finance. Like Wise Bread, David Bach, Consumerism Commentary, and even Lifehacker. But the Team Big Wins is filled with equally popular and well-known names. Like Ramit Sethi, Young Finances, and Kimberly Palmer. 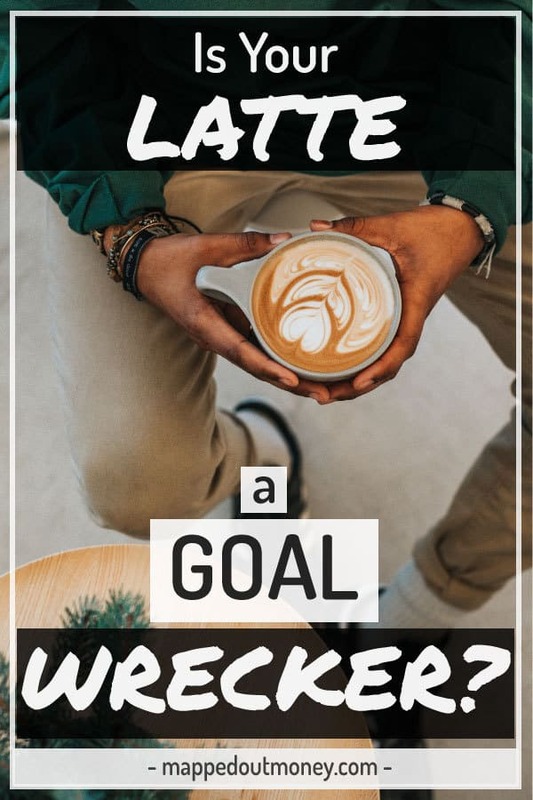 While there are plenty of people on Team Big Wins, the overall message most of us receive from personal finance guidance is that you should give up the latte. 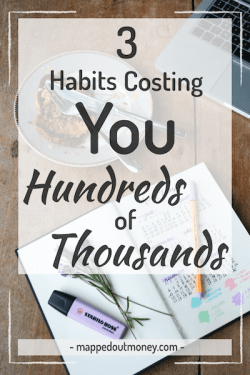 Heck, I even wrote an article about it called 3 Habits That Are Costing You Hundreds of Thousands. But regardless of your mindset toward small purchases like specialty coffee, you need to realize something about both ways of thinking. They both start off with a false assumption. The frugal argument is: You should learn to make sacrifices in the present to save money for the long term. 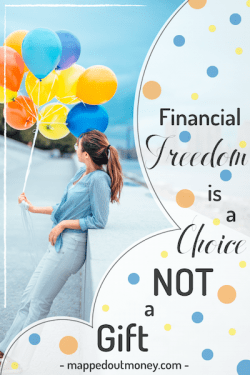 They encourage you to put aside your wants for the sake of saving money. It’s all about learning to suppress your desires and channel it elsewhere. It’s the Mr. Money Mustache way. People on Team Big Wins, like Ramit Sethi, argue you should only focus on really big purchases and automate your investments. Then spend the remainder of your money on whatever the heck you want. A latte (or any other small purchase) is just a drop in the bucket. So stop wasting your energy on something with such a minor impact. They both assume you actually want the latte. 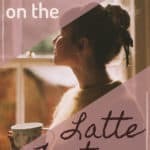 Could The Latte Just Be Habit? In a journal article titled The Habitual Consumer, Wendy Wood and David Neal found that 45% of people’s behavior is repeated almost daily. 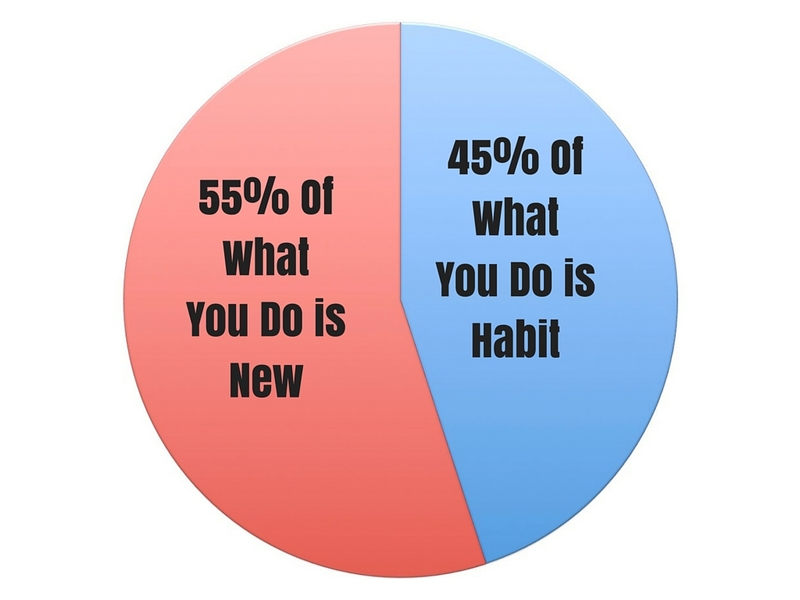 That means nearly half of everything you do is based on habits. Consumers sometimes act like creatures of habit, automatically repeating past behavior with little regard to current goals and valued outcomes… Purchase and consumption are similarly repetitious. Do you think your coffee or avocado toast habit could be just that? To further illustrate my point, let’s look at some hard data from the mega coffee empire themselves, Starbucks. Starbucks gets roughly 60 million visits per week. That’s 240 million visits per month. The average Starbucks customer visits a store 6 times per month. And get this, the top 20% of Starbucks customers visit 16 times per month. That means the average customer goes 1.5 times per week. And the most loyal 20% average 4 Starbucks visits per week! At 60 million customers per week and an average customer going 1.5 times each week, that’s a total of 40 million unique people going to Starbucks once a week. That’s 99 people making a purchase every single second. 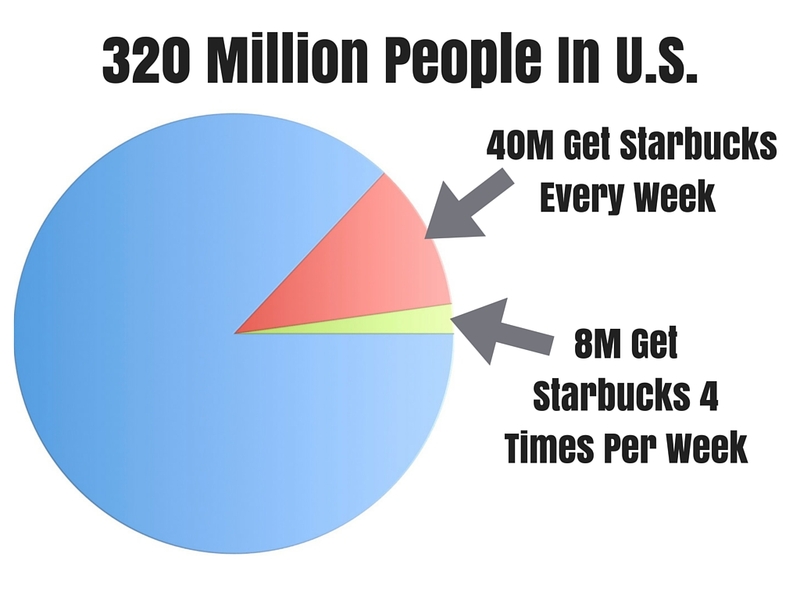 At 40 million unique people visiting Starbucks once a week, that’s 12.25% of the entire U.S. population. And that top 20% going 4 times a week amounts to 8 million people. Obviously, Starbucks is worldwide. But this still gives perspective on the number of people purchasing coffee from Starbucks alone. Imagine the statistics if we included all coffee shops! Here’s the bottom line. There are TONS of people buying coffee habitually. And you can’t convince me all these people are making a conscious decision every time they purchase. 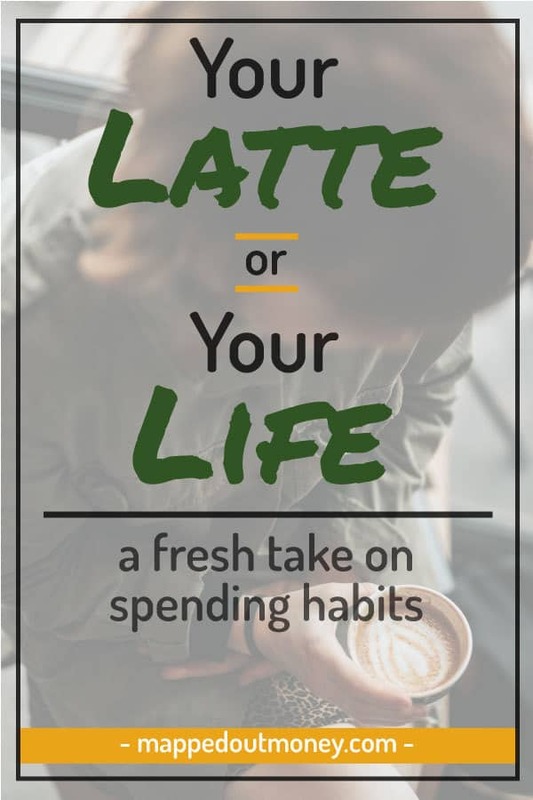 A lot of money spent at Starbucks is old habits kicking in… AKA mindless spending. It’s why we eat at the same restaurants, drink the same drinks, hang out at the same places, do the same vacations, and watch the same tv shows day after day, week after week, year after year. Humans are creatures of habit. So how do you break the cycle? I’ve talked about getting clear on what you want when it comes to monumental stuff. Like experiences you want to have and how you want your daily life to look. 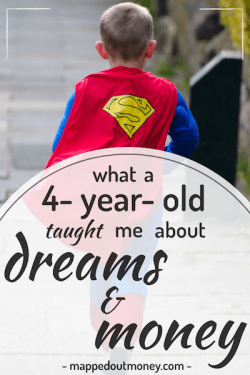 The big things also include large purchases and big career choices. But most people already know the importance of making large purchases, like cars and houses, wisely. But despite the monumental importance of bigger purchases, it’s also important to clearly define what you want on a smaller scale. Unlike Teams Frugal and Big Wins, I’m not telling you to give up the coffee or buy the coffee. Do you actually want the coffee? Too often we get into a routine of paying for cable, using an iPhone, buying a daily coffee, or drinking 2 beers every night. And if you’re honest with yourself, you probably don’t actually want a lot of those things. At least, not as much as you want other stuff. Imagine realizing you don’t enjoy cable as much as you pay for it. So you cut the $100 cable bill. Now you’re able to save an extra $1,200 a year. That’s more than enough to take a nice vacation every single year. And that’s just from cutting cable. I’m not saying you shouldn’t have cable. Just like the Latte, all I ask is that you question your purchase on a regular basis. If the answer is yes. Then make the purchase and don’t feel bad (assuming you can actually afford it… meaning it’s not resulting in ongoing credit card debt). If you ask the question and decide you don’t really value that purchase, then find somewhere better to put your money. It’s not about suppressing your wants. It’s about figuring out what you actually want and then spending your money on that. Focus on finding your anything. Spend your money on the things you truly value. Then cut out all the other crap. 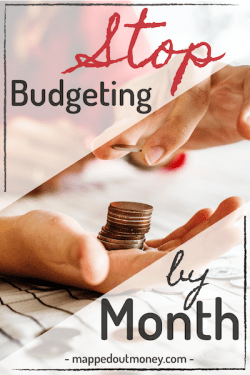 If you’d like to learn more super practical ways to break the cycle of habitual spending, download the worksheet below to help prioritize the things you want. Good point on questioning the power of habit. But….the real meat of your post was the statistics on Starbucks. My mind is blown on the numbers of visitors they get. You’re totally right. I have some friends who work at Starbucks and from them talking I figured Starbucks had a lot of customers, but when I looked up the numbers to write the post I couldn’t believe my eyes. Questioning everything is extremely important in crafting the life you actually want. For so long, I was opposed to owning property after working for a landlord. But, my desires have changed recently, and I can accept that. I’m working on getting myself to the point where I can purchase the tiny amount of property I want, because I want it. You’re totally right Zj. Things change constantly. Our wants and needs change all the time, they key is listening to it and figuring out a way to make it happen. Sounds like you’re doing well, good luck with the property!